@galg, thanks for a great set of reviews of the new Old Putleney line. 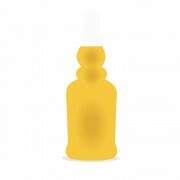 I have to say that I am disappointed to hear that there will be no older-than-12-yo official distillery bottling in their traditional 'salt-n-cereal' style. What a huge pity! Buy up those 17 yos while you can, traditional OP fans! If I were doing the describing I would not say that Old Pulteney has replaced the 17 yo with the 15 yo and replaced the 21 yo with the 18 yo. I would say that Old Pulteney has replaced the 17 yo with an 18 yo and added an intermediately aged 15 yo product. In my book an 18 yo malt cannot "replace"/substitute for a 21 yo malt. well, indeed. but the 18 feels a lot older than 18 one could be fooled to think it's 21-25 YO. @galg, that is very interesting to hear you say that you find that the Old Pulteney 18 yo tastes much older to you than 18 years. I will have to taste some for myself and find out. I wonder whether that would be sustainable over many batches. I wonder too whether sherrying up the juice is producing that effect. I'm sure I speak for everyone when I say thank you for reviewing the new OP lineup. I'm sure a lot of people are curious about it. A shame they dropped their older product. A sign of the times and of supply and demand. 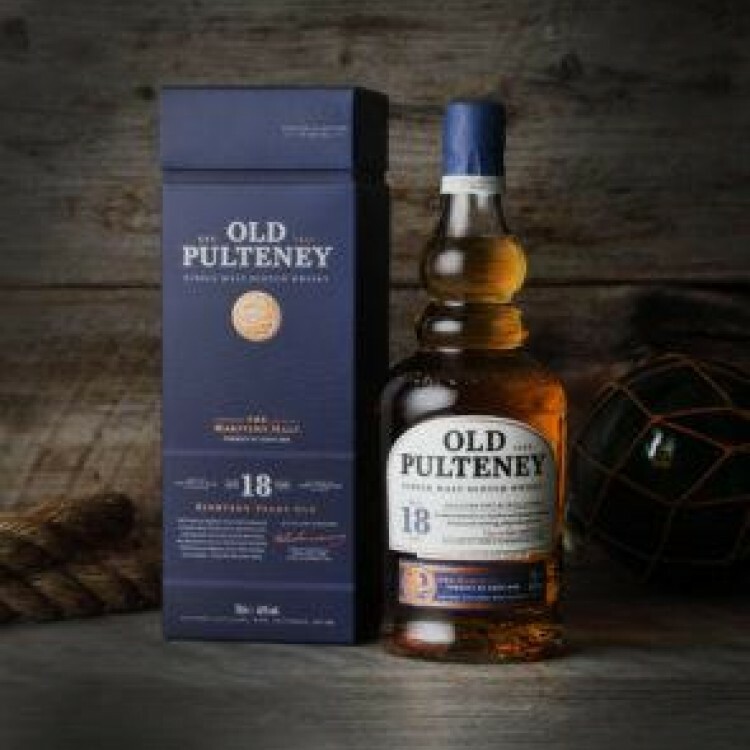 @galg @Victor I was at the Old Pulteney distillery last month and had tastes of both the 18 and the 15. The 18, I thought, was quite outstanding and a suitable, but different, replacement for the 17. The 15 I found to be quite undistinguished based on a very small taste as I was driving. I still love the 17 and have 2 bunkered and looking for more.